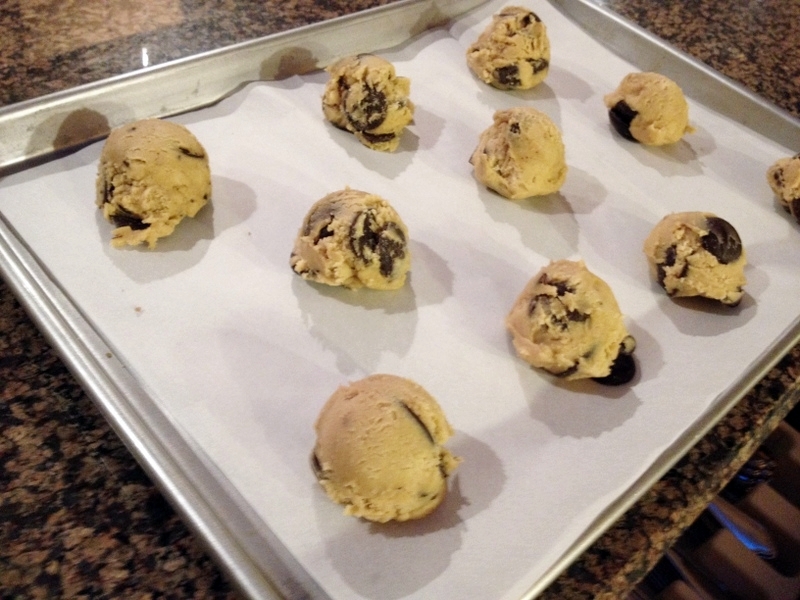 Dough must be prepared 24 to 72 hours before baking the cookies! Cream the butter and both sugars with an electric mixer until they are light and fluffy. Add the eggs, one at a time, beating well between additions. Add the vanilla and mix well. Sprinkle the baking soda, baking powder, and salt across the mixture, distributing them as evenly as possible, and them into the dough. Add the flours and mix gently until just combined. 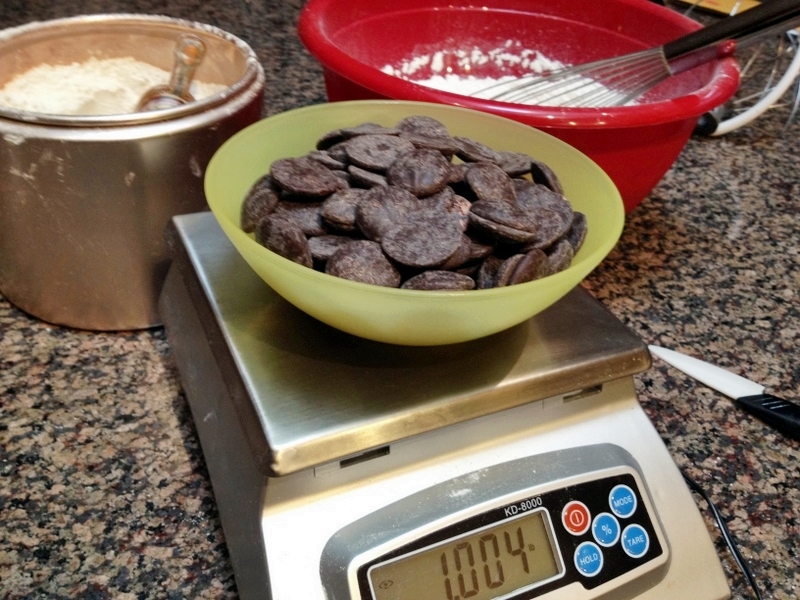 Carefully stir in the chocolate disks, avoid breaking them into pieces, they must stay as intact as possible. Scrape down the dough neatly down into the mixing bowl and press a plastic wrap directly onto it. Refrigerate the dough for 24 to 72 hours. Heat the oven to 350 degrees F. Scoop the dough into balls just between the size of golf and tennis balls, adjusting any protruding chocolate discs so that they are horizontal in orientation. 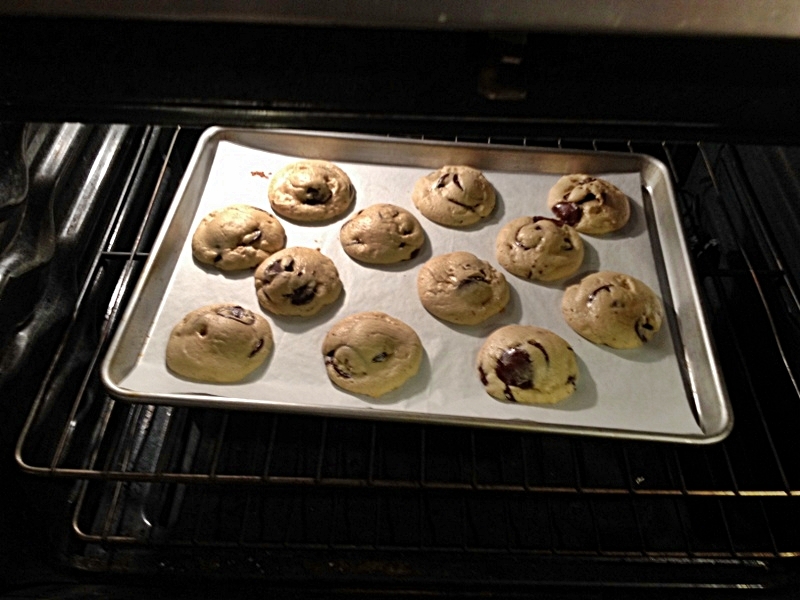 Bake them until they are pale golden brown, about 20 minutes. You can also make smaller balls of dough and bake them for a shorter time. I had so much fun making these cookies! First, they gave me the perfect opportunity to put to use a special gift from one of our graduate students (as I mentioned here). Second, the fact that the dough must be prepared in advance makes it a lot easier to bake them and bring them still warm to the lab, which was my main intention. I made them smaller than the recipe calls for, so they baked a little faster. These are now my favorite choc chip cookies! They are deliciously messy to eat, as each disk melts in your mouth, giving off an intense chocolate flavor, absolutely decadent! I would not add nuts to these cookies, by the way. No distractions from the path to bliss. Only chocolate. If you are in New York, visit Jacques Torres store and grab a bag or two of these disks. If you are not in the Big Apple, order them online by clicking here. They are perfect for baking, but also great for that late night chocolate craving. A couple of “feves”, and you are all set! You know, I don’t have a sweet tooth either, maybe next time I’ll cut the sugar down and see how I like the new version…. Oh how I wish we could get that chocolate here, I will have to check if they deliver it here if I order online. The way you describe them made me hungry and I have just had lunch! Well, maybe you can search for disks, see my reply to Celia above – I am not sure they ship during Summer months, it is too risky that it would all melt during the travel, or you would have to pay a fortune for a pack with ice. The chocolate is more apparent on one side than the other. I can only assume this is a mistake. I’ll send you my mailing address so I can get these off your hands! What a pretty shop.. so you’ve been in one of his shops or did you purchase these online? 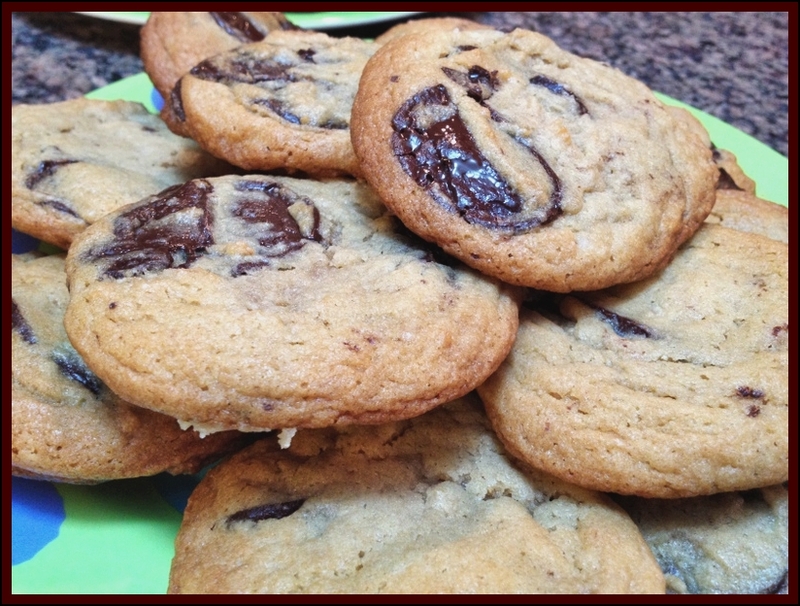 They sound to die for…and your cookies.. warm with chocolate disks.. 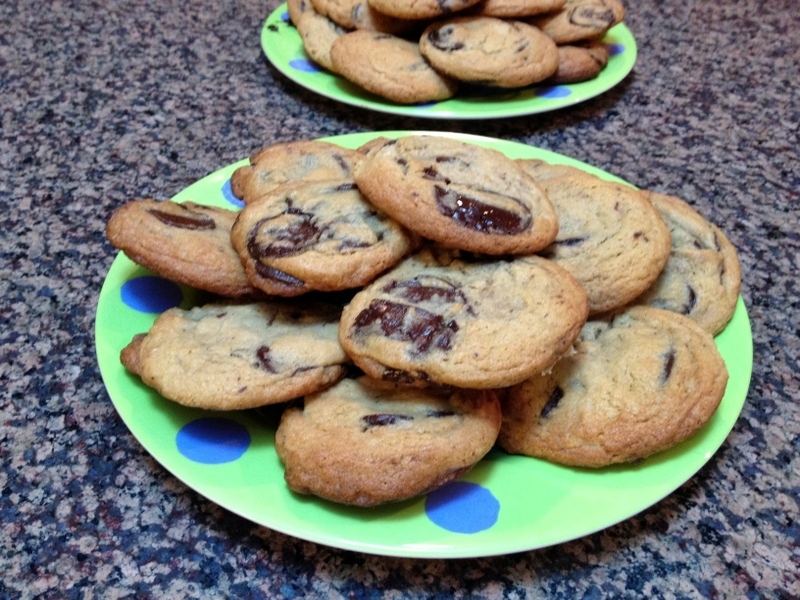 I would give anything for one of these right now..
My husband and sons are on a serious chocolate chip cookie crusade these days… they have fun looking up recipes and trying different kinds – I will certainly be passing along these beauties! (I may just have to sneak 1 or 10 of them if they make this delectable recipe! ;-)). If you make them huge as they are supposed to be, I doubt you can sneak 10… 🙂 But honestly, I prefer them smaller. This way if I go back for seconds I don’t feel like a pregnant rhynoceros after. You have to be a food snob when it comes to large hunks of chocolate in your cookies. No question. I want to bite into one of those huge ooey gooey chocolate pieces! While these are obviously GREAT when they’re still warm, if you can manage to let them cool overnight, they actually get better…true story! 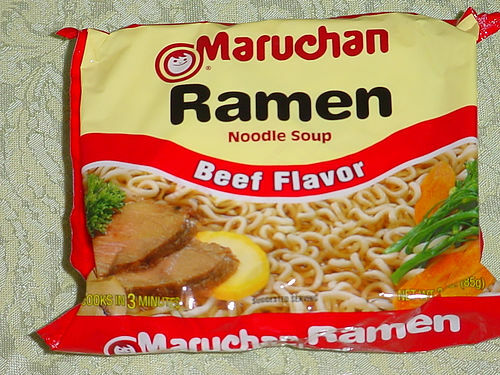 The flavors meld together even more and become insanely delicious. This is the only chocolate chip cookie recipe I’ll make now, and I always make sure to refrigerate them for 36 hours and bake them the night before I need them! Oh, and I’ve always done fine with Ghiradelli bittersweets, fyi. Gorgeous cookies! So tempting and surely really addictive.